Sobell Rhodes was voted “Client Service Firm of the Year 2016/17 ” at the National Practice Excellence Awards. In September 2017, Sobell Rhodes was re-accredited with the IIP Gold Standard. Only 1 in 50 of IIP accredited organisations receive the Gold Standard. After having won the South East and East of England category, Sobell Rhodes was voted national winner for all six regions of Great Britain as “British Independent Firm of the Year” at the British Accountancy Awards. The British Accountancy Awards are the top awards for the accountancy profession and the “Independent Firm” category represents over 95% of all accountancy firms in Great Britain. The WOW! 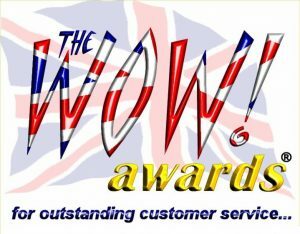 Awards are the only national awards for customer service based solely on customer nominations. 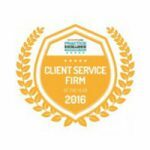 The judges selected Sobell Rhodes as the winner two years running for our strong service procedures and high levels of client satisfaction. Andrew Rhodes was voted UK Managing Partner of the Year at the 2020 Innovation Awards. These awards recognise where managing partners have made outstanding contributions to growth, development of new and innovative solutions and added value to clients of the practice. 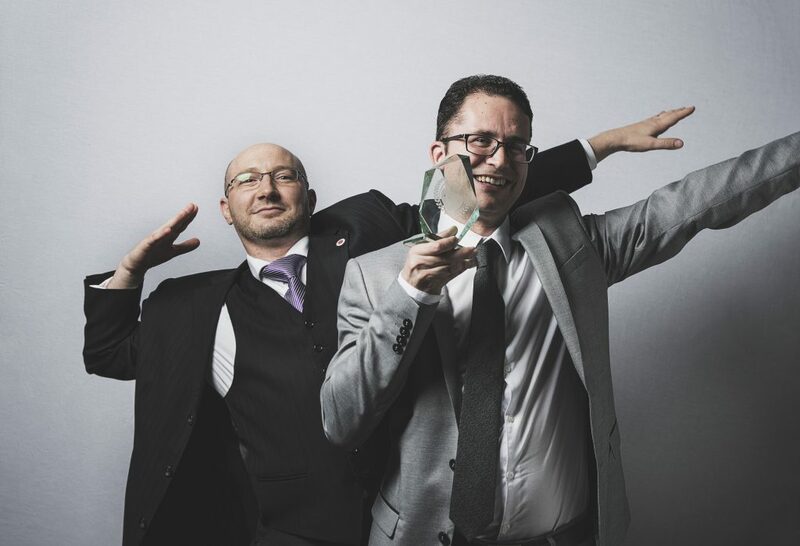 Sobell Rhodes won the UK Most Innovative Accounting Firm award at the Annual 2020 Innovation Awards for Accountants of accounting firms with five and more partners. The award celebrates success and achievement with particular emphasis on innovation and creativity. Sobell Rhodes won the Accountancy Age Medium Firm of the Year. 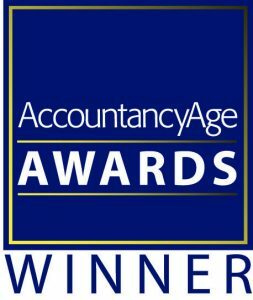 The Accountancy Age Awards recognise outstanding contributions by accountancy firms in the areas of practice and technology for UK businesses. 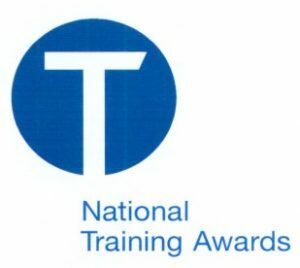 Sobell Rhodes has been awarded the National Training Award for the Greater London area 2 years running. Sobell Rhodes is registered to carry out audit work and regulated for a range of investment business activities by the Institute of Chartered Accountants in England and Wales. 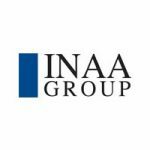 Sobell Rhodes founded INAA, which is the world’s 12th largest international association of independent accounting firms. 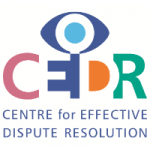 Our mediation team includes accredited mediators with CEDR which is the largest conflict management and resolution consultancy in the world, working to improve the way organisations prevent, manage and resolve conflict deadlock. We focus on quick and cost-effective solutions for clients to resolve disputes and improve communications. 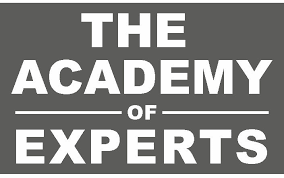 We are members of The Academy of Experts (TAE). 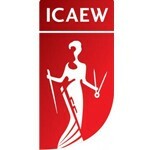 The Academy is both a professional society and a qualifying body which provides a single source of qualified independent experts experienced in a wide range of professional, commercial and industrial disciplines from around the world. All Accredited Practicing Expert Witnesses undergo a rigorous vetting procedure to ensure standards of excellence are maintained. Sobell Rhodes partner Adam Shelley was named as winner of The Maurice Wohl Charitable Foundation Volunteer of the year 2017, for his extraordinary dedication to the Jewish Lads’ and Girls’ Brigade (JLGB), having worked as an adult volunteer youth leader with the organisation for 20 years. Sobell Rhodes is an accredited strategic planning practice. This confirms we have undergone the necessary training and qualifications to utilise the suite of strategic planning and business improvement toolkits of The Complete Advisory Solution. Our bookeeping and cloud accounting team are happy to announce that we are now a Xero Gold Partner, putting us in an even better position to help with our clients digital accounting needs.